We’d love for you to join us this summer as a volunteer at one of our upcoming events! Email Ashley at Ashley@caneille.org if you are interested in any of the volunteer opportunities. 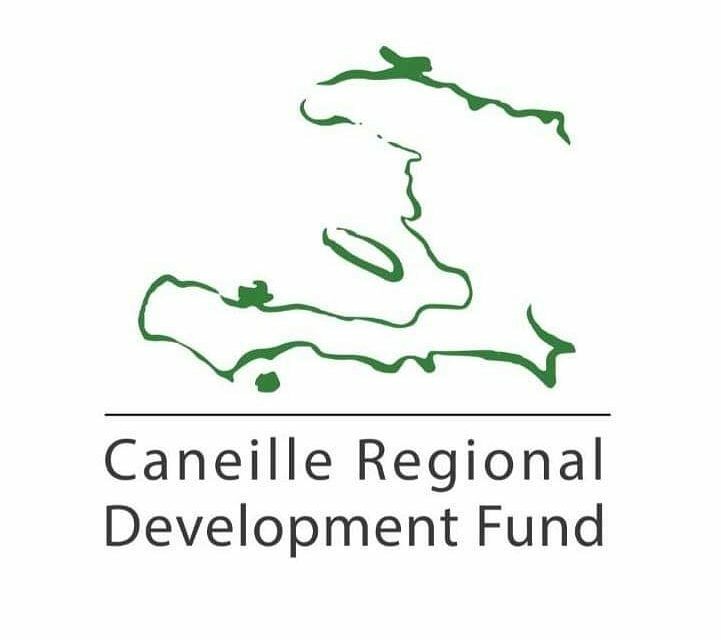 CRDF is holding its annual garage sale to raise funds to support Lekol de la Grace de Caneille (The School of Grace of Caneille). We are looking for a few volunteers to help out throughout the day. Duties may include set-up, assisting buyers, and clean-up at the end of the day. The sale will include baby clothes, kitchen items, wall art, small furniture, collectibles and more. Even if you aren’t able to help out, share these details with family and friends and encourage them to stop by! Brat Fry season is in full swing and we have a few opportunities throughout the summer. For our first event, we need volunteers to assist with selling brats/hamburgers to the lunch crowd and into the afternoon hours. Looking for help throughout the day at both our July and August Brat Fry’s. Volunteers needed to assist with selling food and grilling.